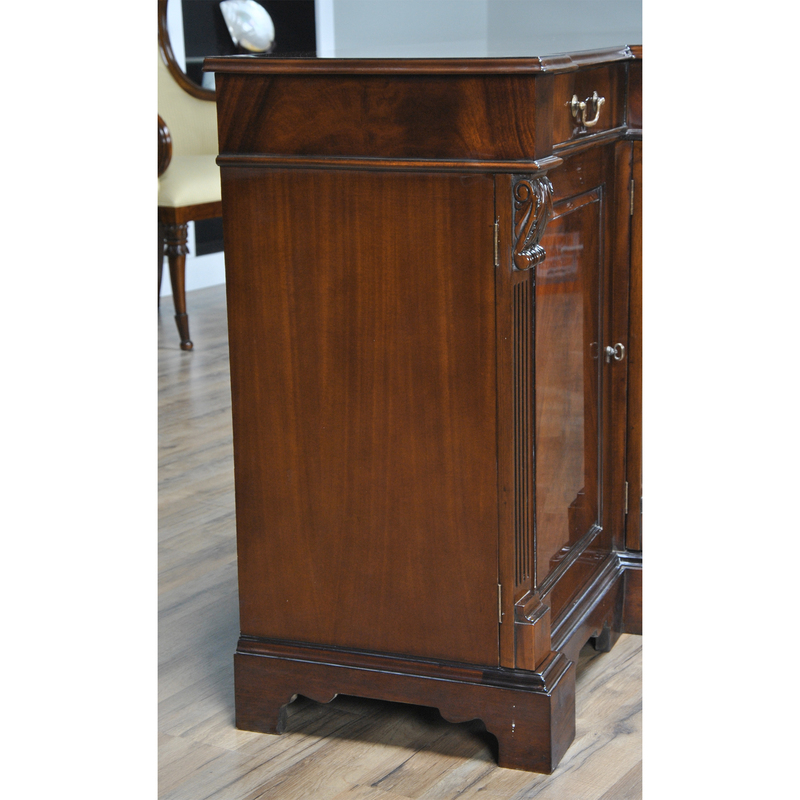 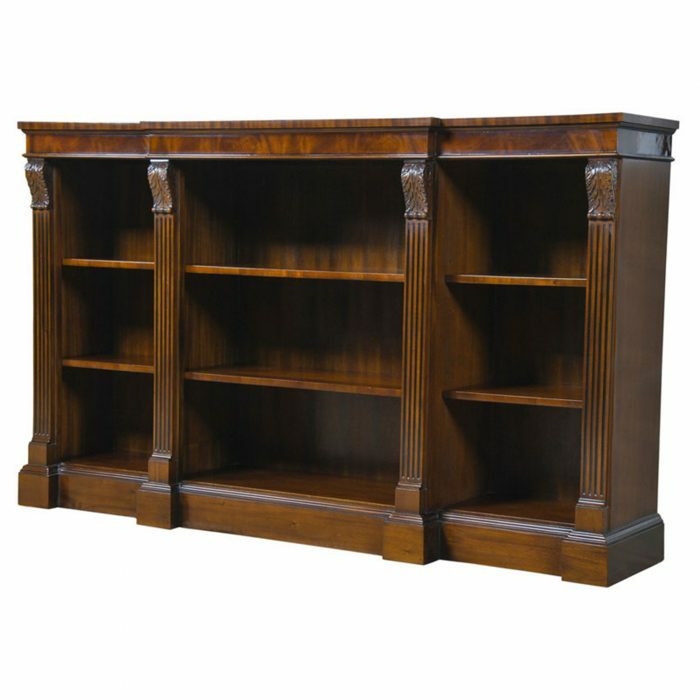 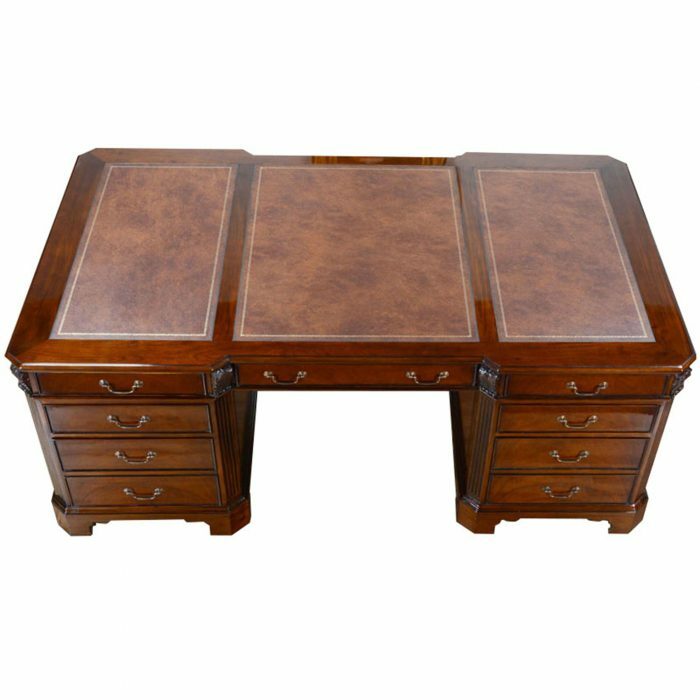 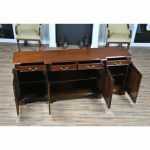 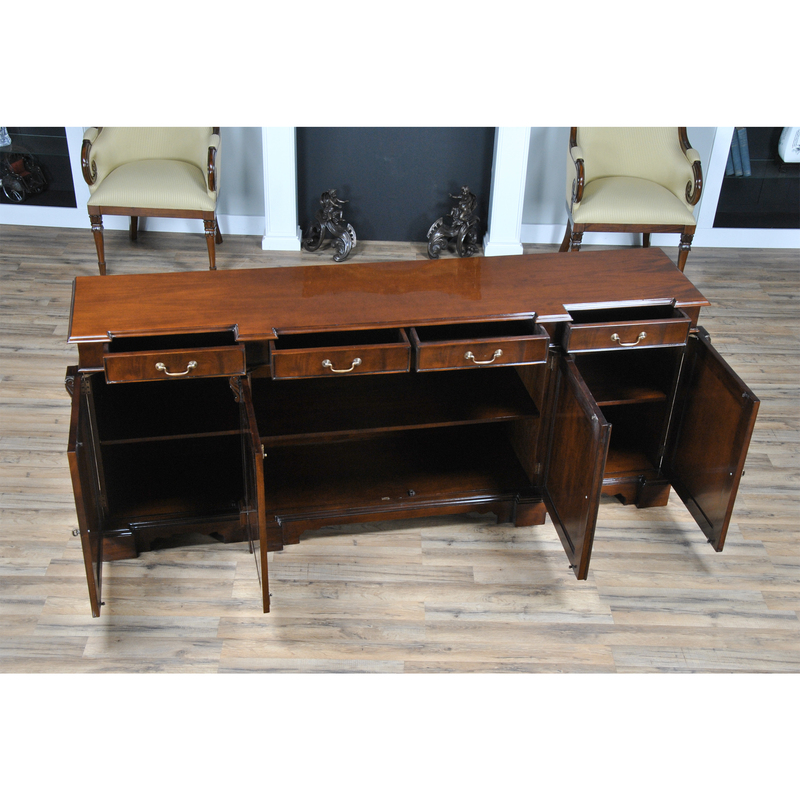 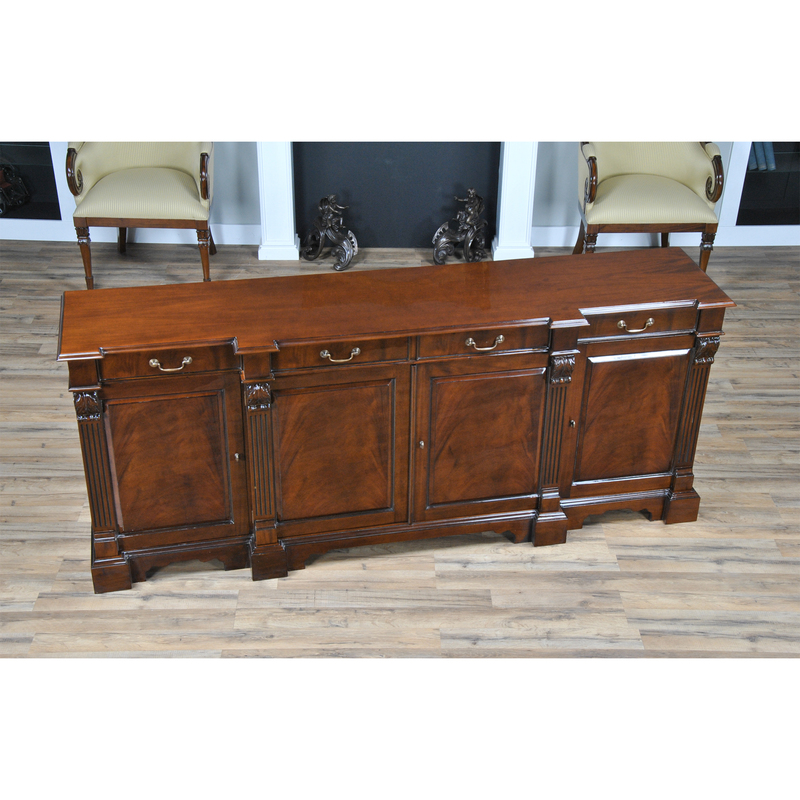 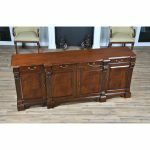 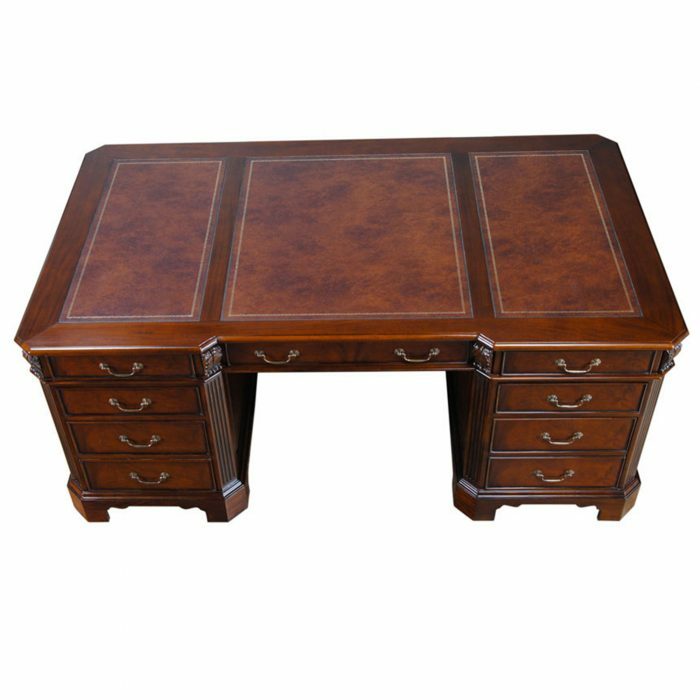 The Niagara Furniture Penhurst Mahogany Sideboard is a great addition to the dining room or office. 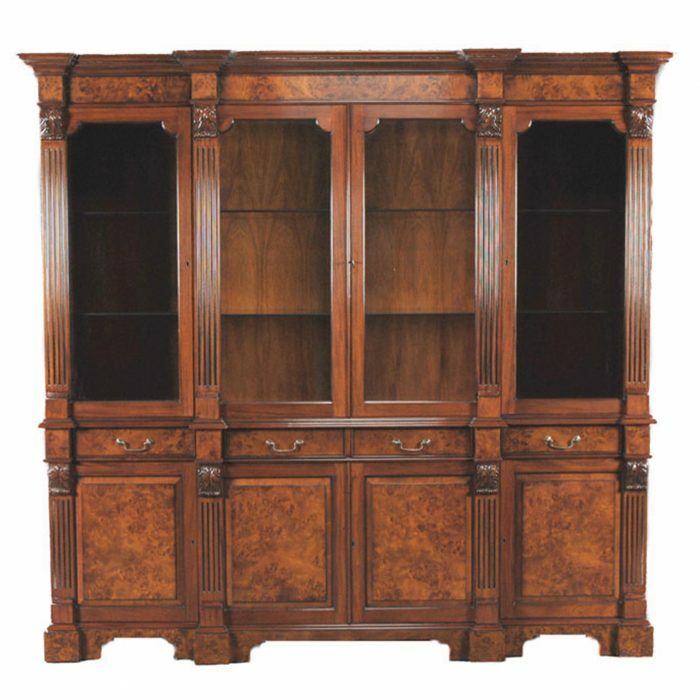 A matching china closet and other associated pieces in the Penhurst family allow you to decorate an entire room in this style. 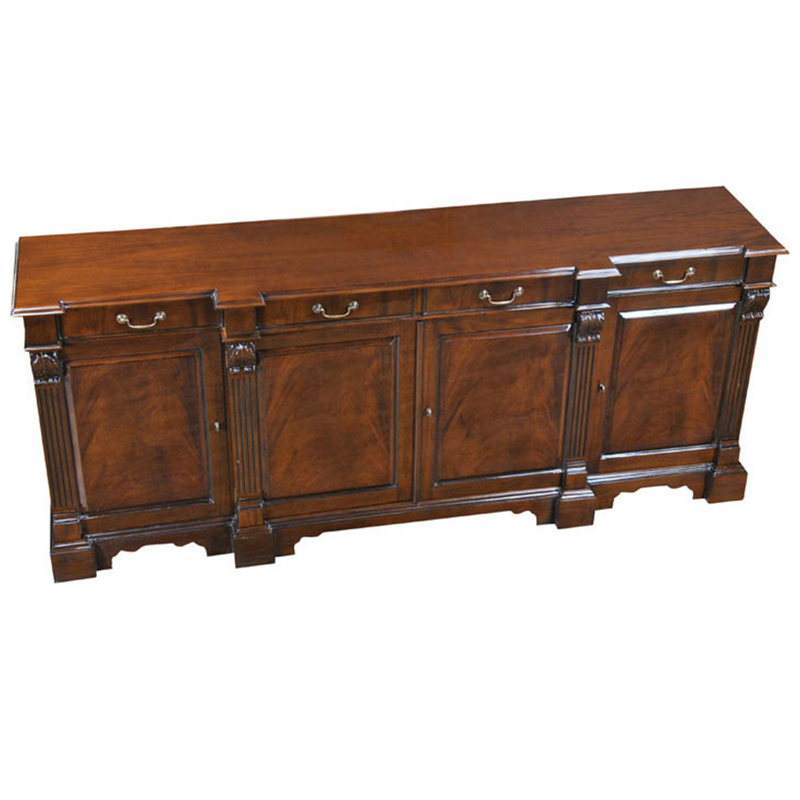 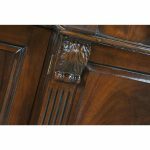 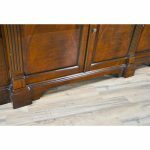 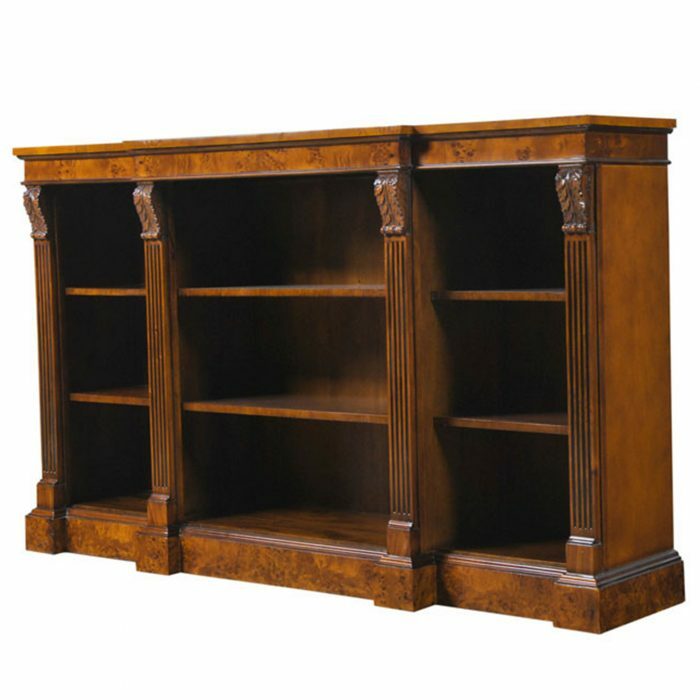 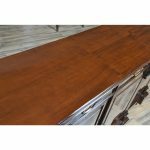 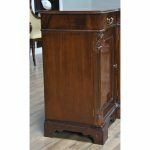 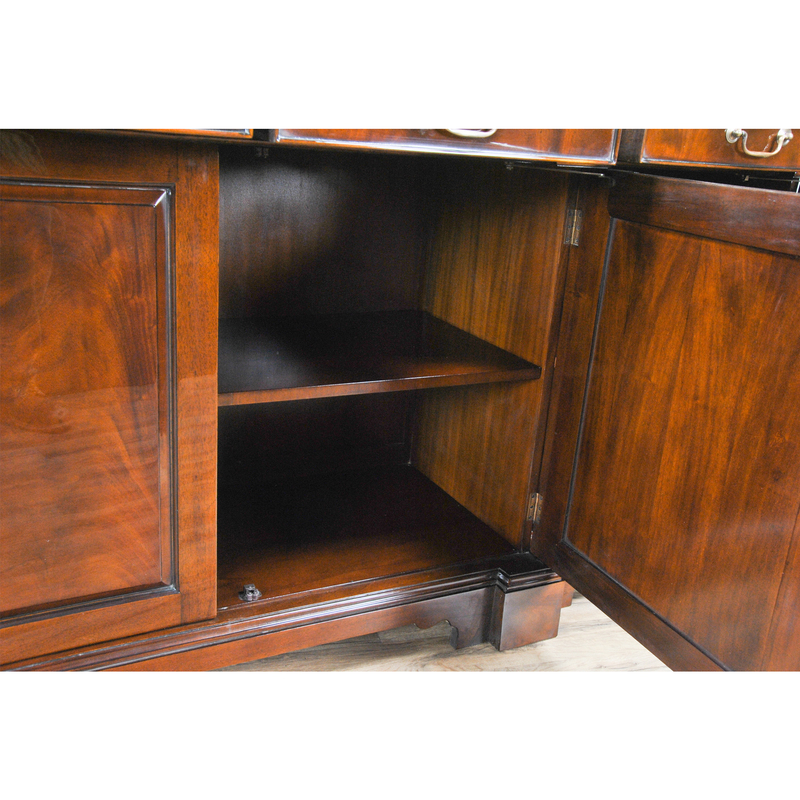 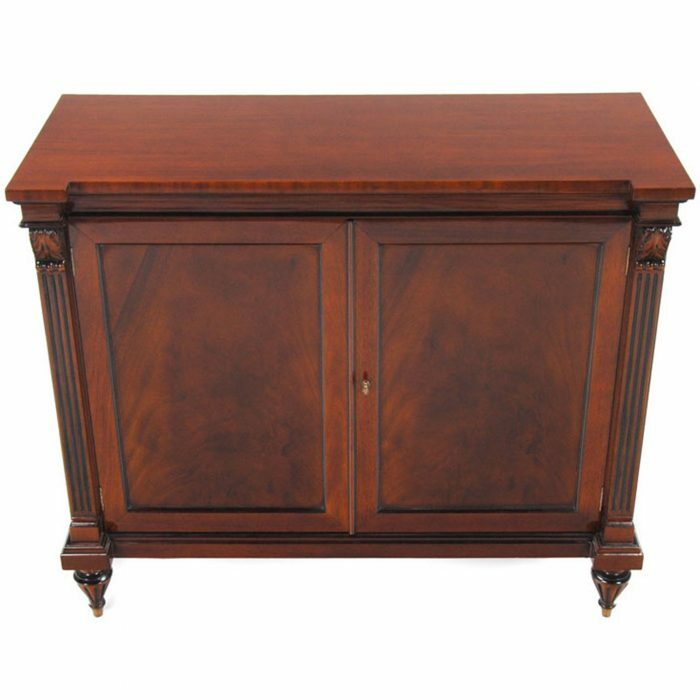 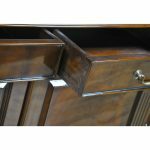 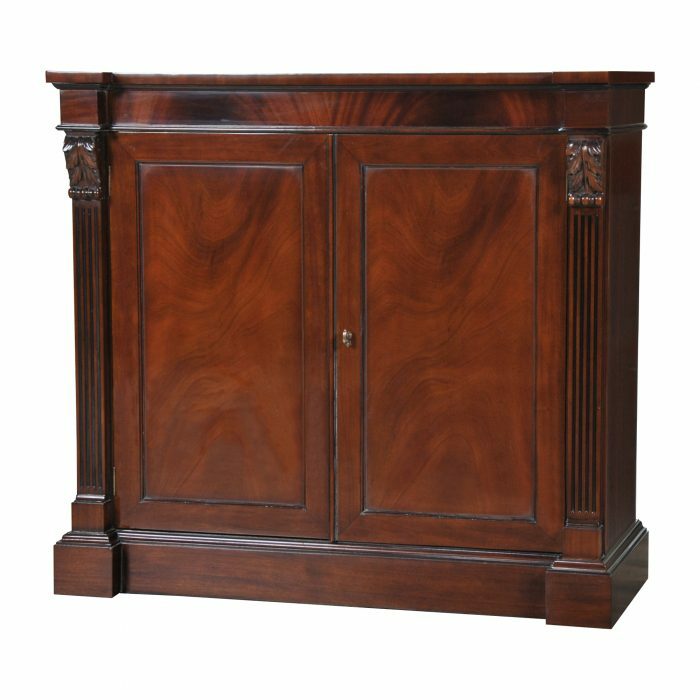 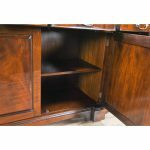 The Penhurst Mahogany Sideboard features four dovetailed drawers over top four molded cabinet doors each open to reveal a large storage space with a wooden shelf. 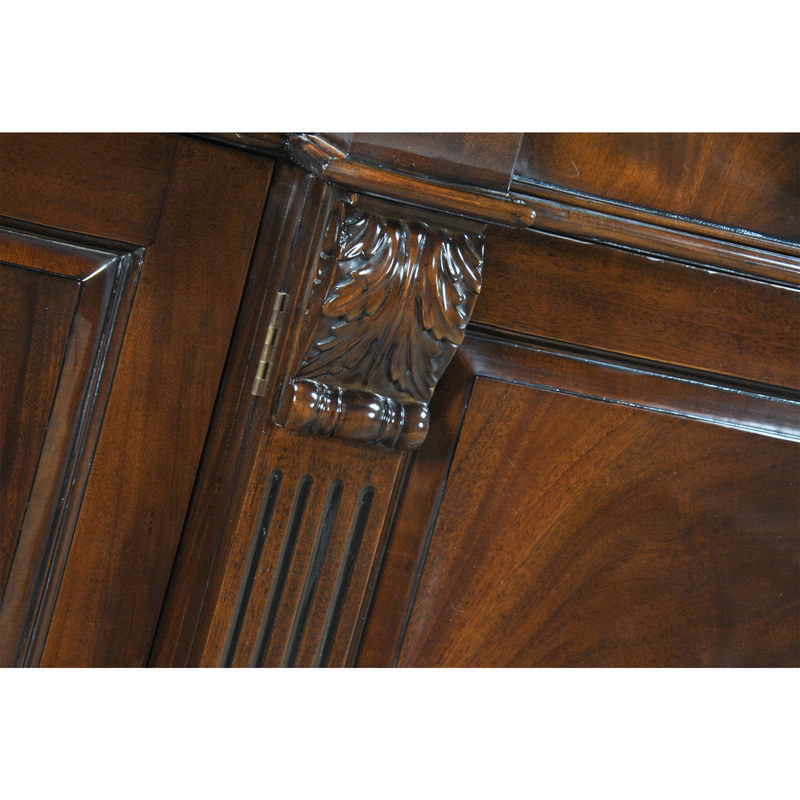 There are acanthus topped pillars, all resting on shaped and styled bracket feet. 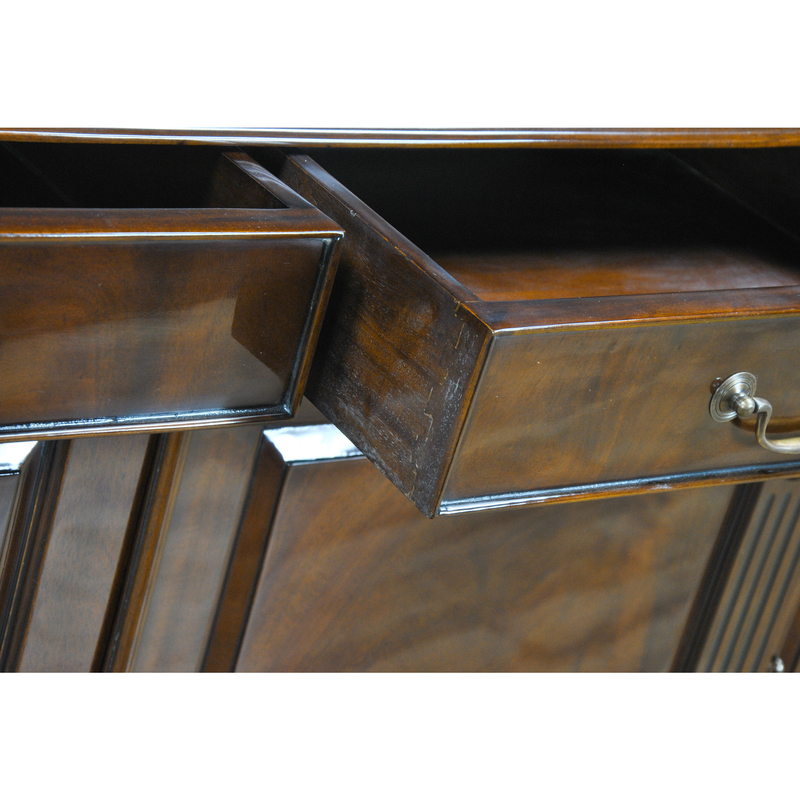 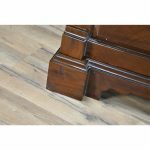 The entire piece being constructed using high quality mahogany solids and veneers. 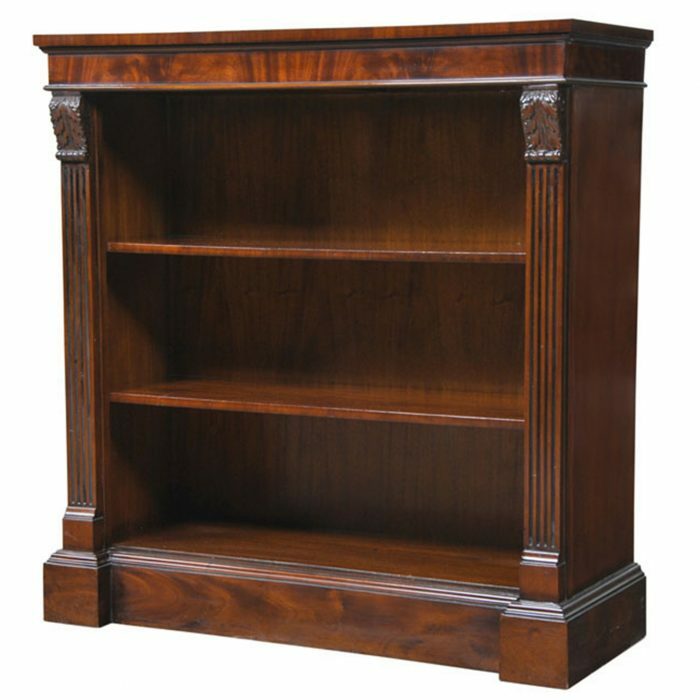 Ideal for use in the dining room, also at home in either an office or a library setting.